Young Syrian refugees in Turkey are likely being targeted by criminal and jihadist networks and require more government support and protection, according to U.S. research firm Crisis Group. Turkey has taken great steps toward integrating more than 3.6 million Syrian refugees, but the young refugee population – which represents at least half of that number – presents special challenges that have received insufficient attention, according to a Crisis Group report published on Monday. Turkish authorities project that by 2028 there will be around five million Syrians in Turkey, most of them under eighteen. Syrian youth in Turkey already face great difficulties, such as a lack of schooling while dealing with trauma and loss. Many will soon need jobs. Even before the influx of Syrians, the socially conservative, ethnically diverse province of Şanlıurfa faced high levels of poverty among its two million people, along with wide educational gaps and severe underemployment. 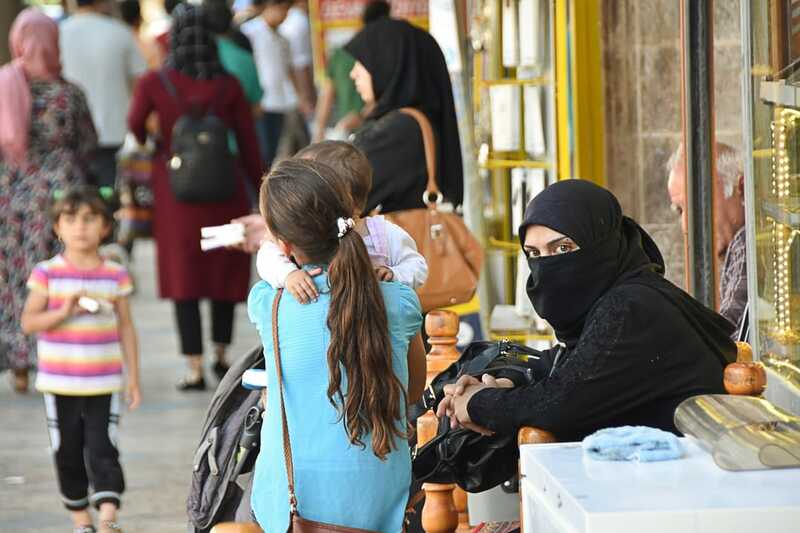 Now with over 450,000 Syrians, most of them young and traumatised, Şanlıurfa is grappling ever more with insufficient jobs, inadequate school capacity, early marriages and public administration deficiencies, as well as an increase in crime, according to Crisis Group. Crisis Group called for steps that address the underlying factors that feed young Syrians’ vulnerability as well as more direct threats to them. The priority should be on broadening refugee registration, boosting school enrolment, raising awareness among young Syrian women at risk of exploitative marriage, and improving access to sustainable livelihoods through training programs, voluntary relocation and targeted grants to support agricultural initiatives and cooperatives. “In addition, Ankara could strengthen its fight against illicit networks that exploit Syrian youth and threaten Turkish citizens through more robust anti-bribery measures at borders, enhanced mechanisms for preventing jihadist and other militant indoctrination, and better access to law enforcement and safe haven for victims,” said Crisis Group.